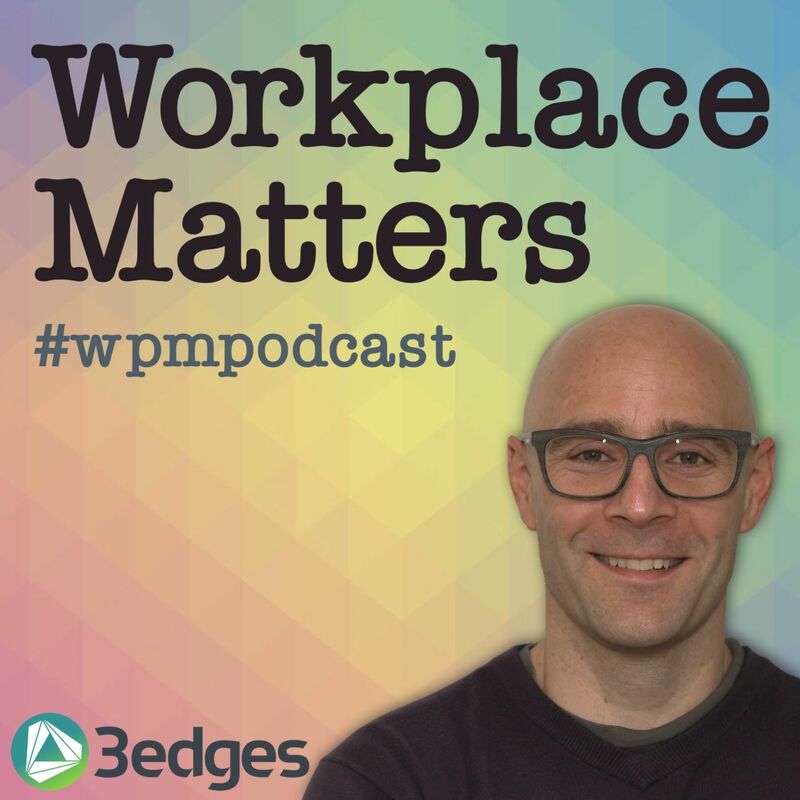 Jeff Saunders, Director at the Copenhagen Institute for Future Studies, joins Ian for part 2 of the Workplace Matters Danish workplace mini-feature. CIFS, who have been around since the 60s, recently completed a seven-year six book collaboration with facilities services giant ISS with the publication of their ‘Future of Work, Workforce and Workplace’ capstone white book. Enjoy! They discuss a particular future scenarios matrix which is developed in the first book, and then revisited in the sixth capstone book. It shows four possible futures, considering primarily the extent of automation versus the prioritisation of sustainability, which are called ‘fragmented world’, ‘capitalism reinvented’, ‘sustainable business’ and ‘the great transformation’.